This badge was issued to SARAH on 13 Nov 2018. 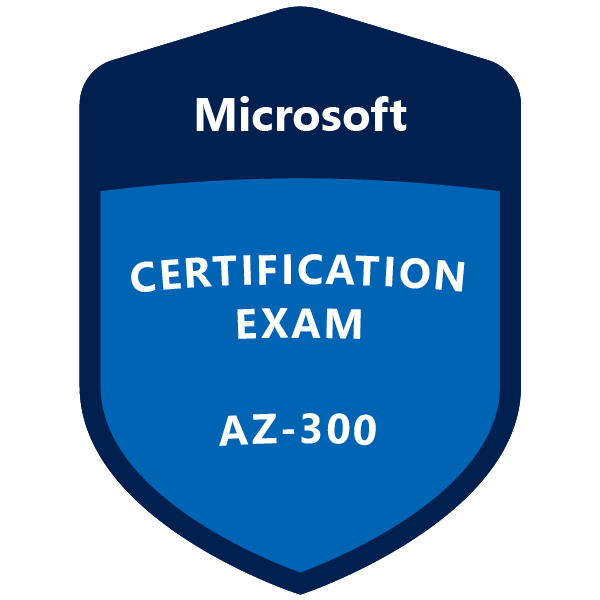 Passing exam AZ-300 Microsoft Azure Architect Technologies validates the skills and knowledge to advise stakeholders and translate business requirements into secure, scalable, and reliable solutions. Candidates have advanced experience and knowledge across various aspects of IT operations, including networking, virtualization, identity, security, business continuity, disaster recovery, data management, budgeting, and governance - managing how decisions in each area affects an overall solution.